WiFi Dimmer Controllers WiFi dimmer controllers control and dim single-colour low voltage lighting using a WiFi enabled device (smartphone, tablet, laptop etc.). The WiFi 103 can control multiple zones of lighting, however each zone remains synchronised with the rest. 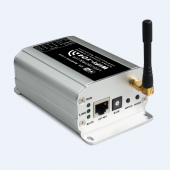 Smart devices can connect directly to the controller or via a local network. 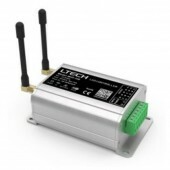 The WiFi 104 can control single or multiple independent zones of lighting. 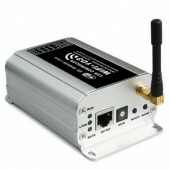 Smart devices can connect directly to the controller or via a local network.